Indian smartphone market is one of the fastest growing in the world, and the smartphone companies take advantage of this to establish their brand in the country. Customers often get confused as to which phone they should pick from a slew of different smartphones in different price ranges. For those looking to buy a smartphone this month, we have compiled a list of handsets slated for launch in August this year in India. Here’s all you need to know about these phones along with their specs, pricing, and availability. The LG Q6 will be first launched in LG’s home country South Korea on August 2, Wednesday. 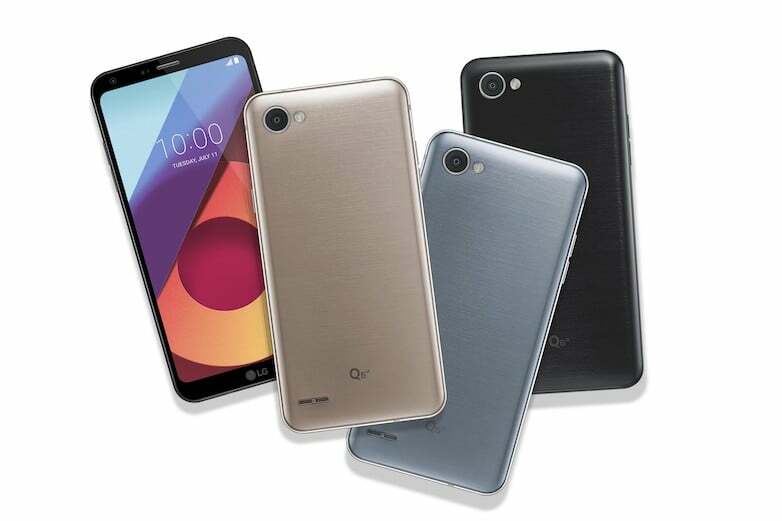 The expected price tag of the upcoming LG Q6 is around USD 375 (approximately Rs. 24,000). Apart from South Korea, the Q6 will also be made available in Asia, Europe, and Middle East countries and will be eventually roll out to the US in weeks to come. The LG Q6 offers a near bezel-less 5.5-inch 18:9 FHD FullVision display with a split-screen feature. It also comes with a promising 3,000mAh battery backing up the device. The handset is powered by a Qualcomm Snapdragon 435 processor paired with 3GB of RAM and 32GB of internal storage (standard LG Q6 version). On the photography front the Q6 sports a 13MP rear camera along with a 5MP front-facing snapper. This mini version of LG G6 also runs on Android 7.1.1 Nougat. Its release date in India is not yet known. The Lenovo K8 Note is all set to launch in India on August 9. The successor to last year’s Lenovo K6 Note, the K8 Note packs in some powerful specs with a primary focus on battery and camera. According to the GeekBench listing, the Lenovo K8 Note has 4GB of RAM coupled with a deca-core MediaTek Helio X20 processor, clocked at 1.3GHz, under the hood. It is likely that Lenovo might release a Qualcomm Snapdragon variant of the device as well. The handset runs on the latest Android 7.1.1 Nougat operating system and will receive the Android O update once it is official. Remaining specs have been kept under wraps until the launch of the K8 Note next week. 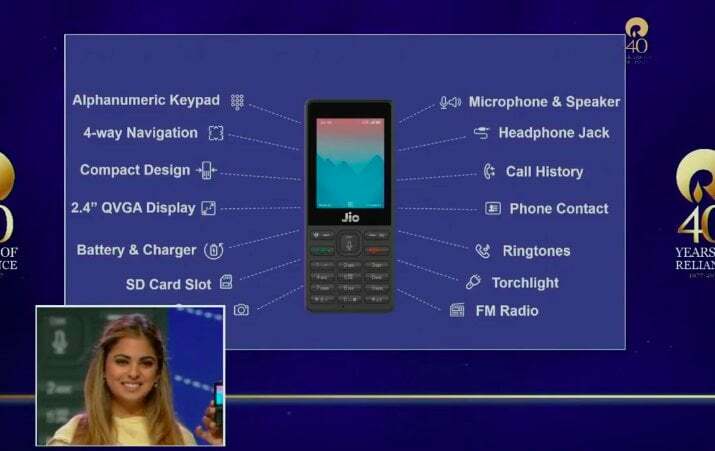 Launched at the Reliance Industries Annual General Meeting (AGM) on July 21, the Jio Phone will be sold on the first-come-first-serve basis starting September 2017. The device will be open for pre-booking from August 24. The highlight of the Jio Phone is the 4G VoLTE with a voice-command interface, and it also comes pre-loaded with Jio apps. Display-wise, the handset sports a 2.4-inch display equipped to play the Jio Cinema app as well. The phone also offers SOS feature which can be activated by long-pressing 5. The Jio Phone features NFC support to enable quick payments, and ability to cast content. Dubbed ‘India ka smartphone’, the Jio Phone comes loaded with features such as expandable SD card slot, 4-way navigation and more. The device is also expected to come with an Alphanumeric keypad, headphone jack, speaker, microphone, and supports FM Radio as well. The Jio Phone’s effective price is Rs. 0, meaning you will get to buy the phone for Rs. 1500 which will be refunded after three years. HMD Global launched it’s Nokia 5 and Nokia 6 at MWC 2017 back in February and since then has been gradually rolling out the devices in markets around the world. In India, the Nokia 6 was announced in the month of June, and both Nokia 5 and 6 will go on sale exclusively via Amazon on August 23, 2017. The Nokia 6 is priced at Rs. 14,999 while the Nokia 5 will cost Rs. 12,899. Both the devices are open for pre-bookings across the country. The Nokia 5 sports a 5.2-inch HD IPS display and runs the stock version of Android 7.1.1 Nougat OS. Internally, the device is powered by a Qualcomm Snapdragon 430 SoC paired with 2GB of RAM and 16GB of onboard storage. 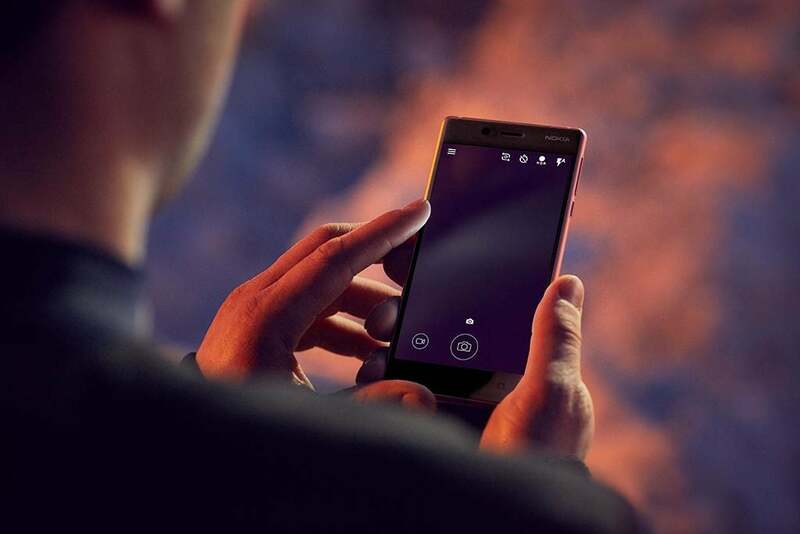 The device is backed by a 3,000mAh battery and houses a 13MP rear camera along with an 8MP front-facing camera. On the other hand, the Nokia 6 comes with a slightly bigger 5.5-inch display and 3GB of RAM coupled with 32GB of internal storage. The handset packs in the same Qualcomm Snapdragon 430 chipset but comes with a 16MP camera on the rear. The Nokia 6 too features the same 3,000mAh battery and 8MP front camera. Samsung started selling the Galaxy Note FE in South Korea early in July and will soon introduce the smartphone in global markets. Priced at around USD 608 (approximately Rs. 39,250), this refurbished version of last year’s Galaxy Note 7 will come with Samsung’s own artificial assistant Bixby along with the Android Nougat OS. 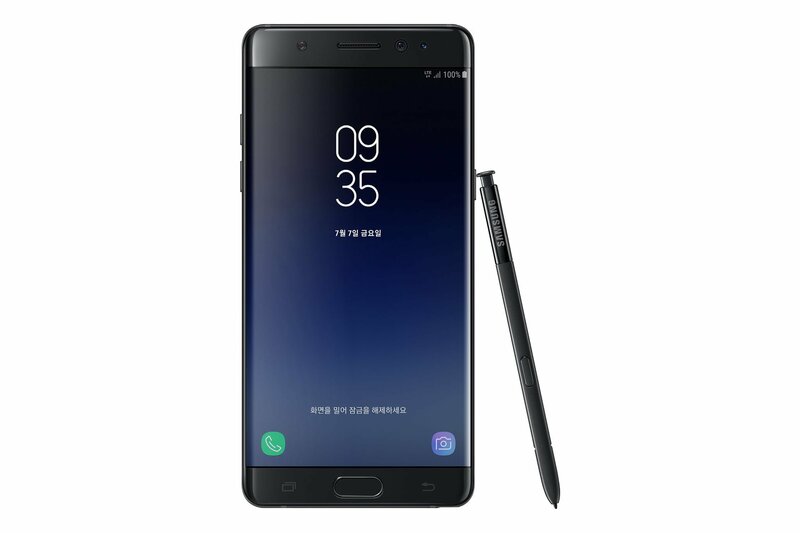 The Samsung Galaxy Note FE (Fan Edition) international variant will feature a 3,200mAh battery and internally powered by a Qualcomm Snapdragon 820 SoC. The device packs a 5.7-inch QHD display and has 4GB of RAM with 64GB of internal storage. The Galaxy Note FE flaunts a 12MP rear camera with another 5MP snapper up front. Comio is new handset player in the market, all set to launch its first smartphone in India on August 18. It is a sub-brand of Topwise Communication – a well known Chinese ODM. The company will be launching four new smartphones in India on the said date. All these phones are expected to be priced within the range of Rs. 6,000 to Rs. 15,000 and will be made available for purchase via its 10,000 retail partner outlets across the country. Initially, Comio will sell smartphones imported from China and plans to begin contract manufacturing in India starting September. One of the four phones expected to launch on August 18 is the Comio S1. The Comio S1 is a metal unibody device with a 5-inch display and a dual-camera setup on the rear. 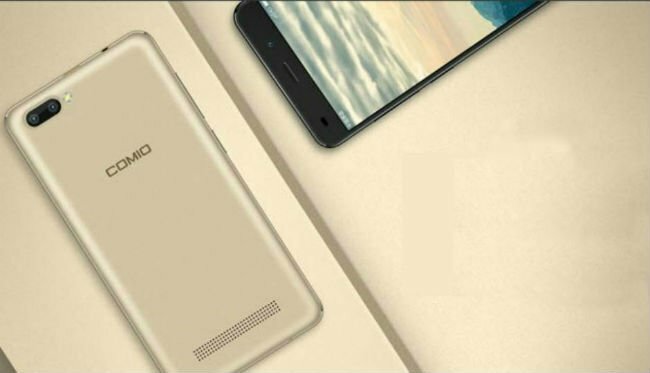 The handset features a quad-core MediaTek chipset under the hood and will run on the latest Android Nougat OS out of the box. The phone has 2GB of RAM and 16GB of internal storage and packs in a 2,700mAh battery. Motorola, yesterday announced the special editions of the Moto G5 and Moto G5 Plus in Europe, dubbed as Moto G5S and Moto G5S Plus. The G5S Plus has a dual camera setup at the back, along with a larger 5.5-inch display. The Moto G5S has a larger 5.2-inch display, and a 16MP camera, 3000mAh battery. The smartphones are expected to launch in India later this month. Better to buy the LG G6 by spending a little more rather than buy this Q6 crap. Huawei Honor 9 Expected to Launch in India this August..